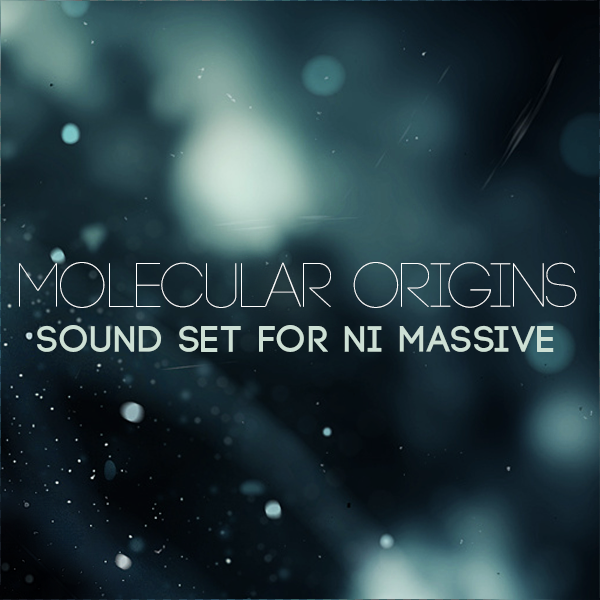 These are not your usual or mainstream sounding EDM presets – Molecular Origins encompasses a wide range of sounds, from ethnic to alien, from peaceful tranquility to sinister noisy chaos, from broken lo-fi analog grunge to acoustic instrument emulations. These sounds will add interesting and exotic sonic flavors to your music. The sounds are perfect for ambient, soundscape, cinematic/soundtrack music as well as industrial, glitch and many other EDM styles. Each sound in the library has flexible sound manipulation possibilities – 264 out of the 267 presets use all 8 macro controls to allow a variety of morphs to suit your style. The demo tracks were made entirely from sounds included in Molecular Origins preset library (including all of the drum, percussion and foley-type sounds). Apart from a limiter and some slight EQ on the master track, no other effects processing was used.